Messing around with X-Particles in C4D. Rendered in Octane. Minor post work in Photoshop. Figuring out Redshift volume rendering with simple TurbulenceFD sim. Octane scattering medium / atmospherics test. Nothing fancy, going for something a bit abstract. Just a quick test using the Octane Scatter object in C4D. Gaseous explosion test using C4D / TurbulenceFD and rendered using Octane. This is a surfacing and lighting test of a model I had lying around that I purchased from CGTrader. Planning on doing a short CG piece with this (and other assets) over the coming months. Since I don't have time these days to model something from scratch I want to focus more on surfacing, lighting and post. This is a work in progress snapshot of getting decent skin and clothing setup. X-Particles used to generate trails on turbulence displaced particle motion. Nothing too fancy, just getting my head around the Octane volume medium on a TFD sim. Starting to narrow things down to a good set of parameters. Inspired by title sequences like those in Black Sails. Not sure where things were going beyond that but I liked certain qualities in this. Just having fun! Playing with Octane render in C4D. 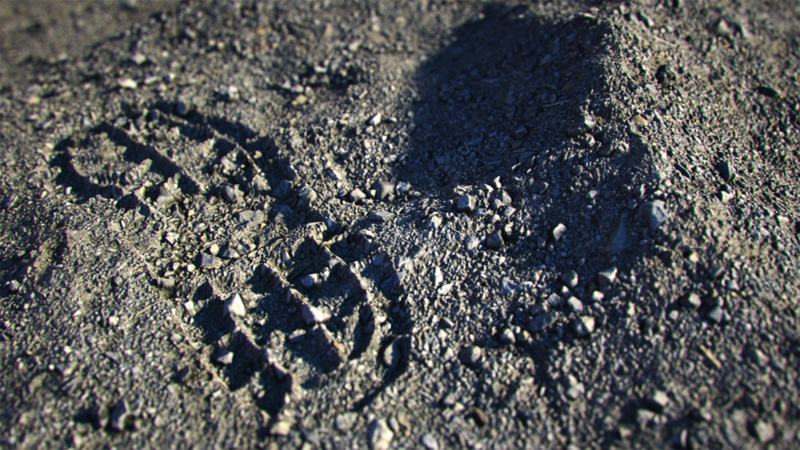 First image using textures from Substance with micro-displacement. Second image layered materials. Scanned models from Three D Scans. I recently had the chance to dive into Substance Designer and start learning its procedural workflow. Here are two of my relatively successful attempts at industrial textures intended to complement my procedural building generator (see previous post). This is a simple procedural building generator I put together recently whilst getting to grips with Houdini. The building dimensions are all parametrised, as is the roof slope angle, the type of main doors and whether external windows and access doors are present. The width of the main door can be tweaked independently of the building width. The access door and windows cut through the volume of the walls so as to function correctly. I'm also assigning appropriate materials to the resulting surface. Its relatively simple at the moment but my intention is to take this further and potentially package it up as a Houdini Digital Asset that can be tweaked live in the Unreal Editor via the Houdini Engine plugin. This is a work in progress snapshot. I finally got round to finishing up my Lego Minifig model and decided to do an homage to the recently teased Lego Batman movie. He's rigged and ready for animating. Modeled in Maya, rendered in VRay. So Ive started a new personal project after recently watching the Lego Movie and getting all inspired. I didn't see that one coming - I had zero expectations prior to sitting down with the film - and it blew me away. Great story (weirdly), great voice acting, completely bonkers script, awe-inspiring visuals and water tight execution. Anyway, I fired up Modo (801) and started building some basic content for a new portfolio piece. I thought Id begin with the staple mini-fig. Really basic at this point, just geo and simple shading. More to come soon. Smile for your close-up! Oh, wait..